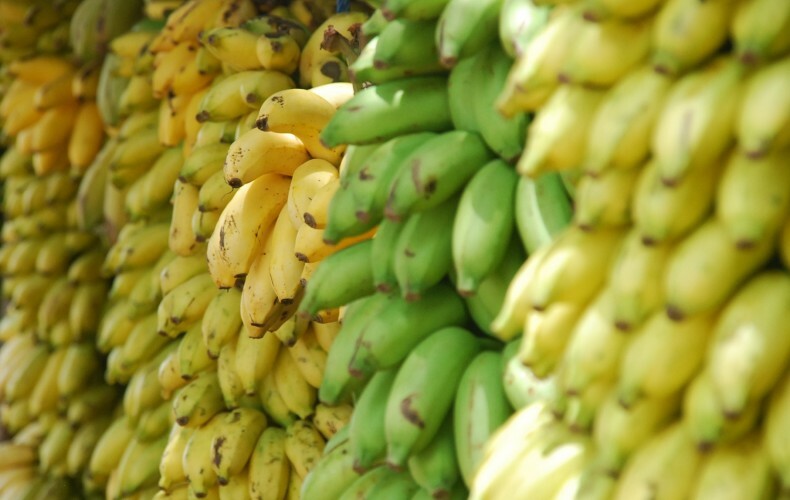 Lead Nurturing: Are You Serving Green Bananas? Lead nurturing is a hot topic these days. Historically, lead generation programs were always designed to quickly pass fresh leads on to sales as soon as they were identified. Time was of the essence, the theory went. And quantity was king. Today, things have change dramatically. In recent years, organizations have realized that it is preferable to let marketing hang on to leads as long as possible before passing them on to sales. Why the big shift in strategy? And what’s be big advantage of nurturing leads before handing then off to sales. Let’s examine what brought about this fundamental reversal.